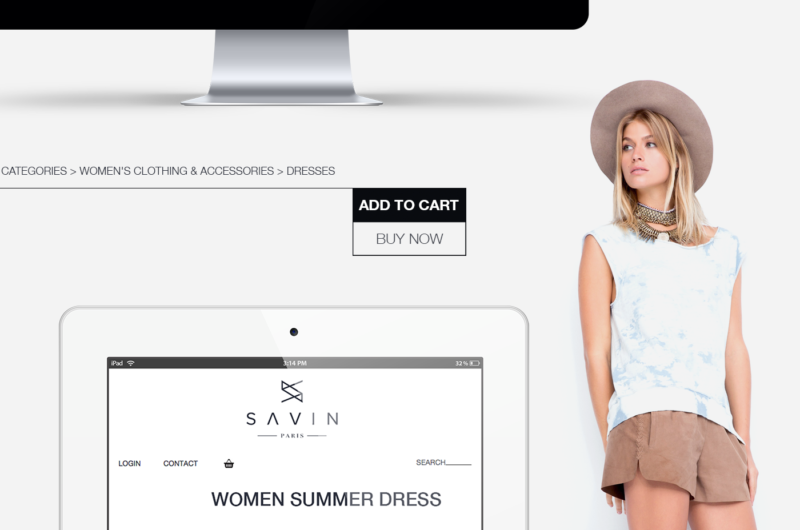 This eCommerce website was created for a newly established fashion apparel store based in Paris, France named Savin. The company offers unique apparel, and accessories to women and men who value versatility, style, and comfort. 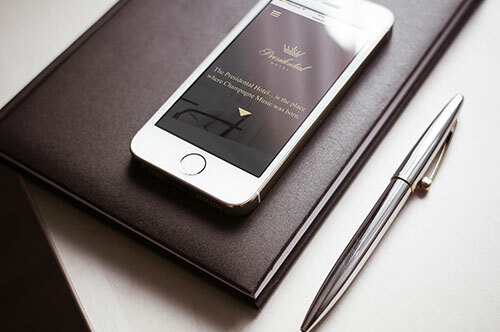 The website is fully responsive and designed for customers comfort and easy exploration.